So Fruity, So Strong, So Good! Sweet flavours, fruity aromas, high yields & functional highs come together to make Somango XL a unique Indica with staying power. She lasts for hours! Go from Zero to Hero in 65 Days! Sonic Bloom Auto is a potent blend of Nepalese & Indian strains with a whopping 18% THC & massive, resin-dripping yields of Indica-dominant dank. 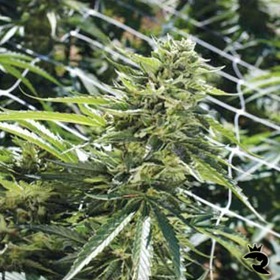 Sour Blueberry is a Californian variety Humboldt Seeds Bank. 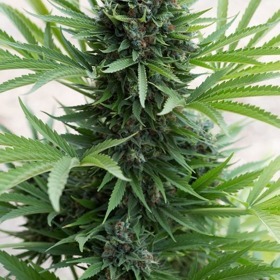 Sour Blueberry born of the cross between Blueberry, well known for its purple hues and for its fruity flavor and a bitter taste Indica. America's Sour D Jumps the Pond! 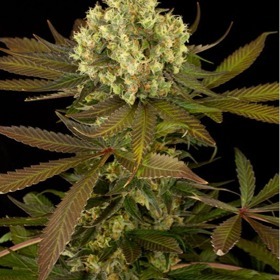 East Coast Sour Diesel spices up the UK's Buddha Cheese with a tangy-sweet twist. This resin-encrusted beauty is extremely potent & she's tops for extraction. Pucker Up Baby - Sour Diesel Just Hit Town! 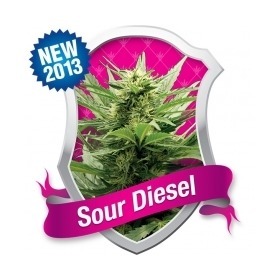 For 2013, Sour Diesel jumps the pond to bring certified Cali goodness to UK tokers! 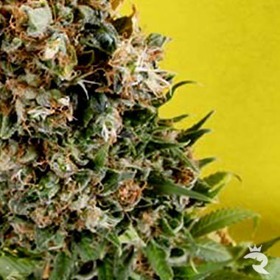 These female seeds are even better than NYCD with a sour twist & an extra potent kick. Mostly Sativa for Crisp, Clear Highs - Invigorating! Sour & Twangy - 17% THC! 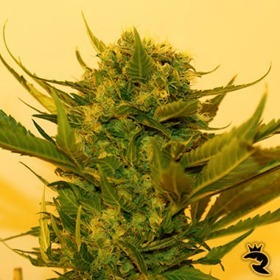 This fully automatic seed offers more than speed & simplicity - she's a real powerhouse with plenty of resin and an intense Sour Diesel flavour that's wicked good! 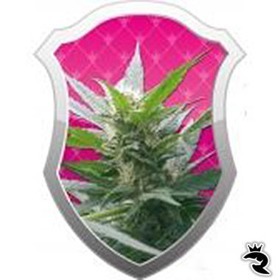 Sour Lemon OG Feminized: Up, Active & Social! Strong enough to make a Buddhist monk give up his sacred vow of silence, Sour Lemon OG Feminized always gets 'em talking for the best party smoke ever! If you look real close, every single Sour Secret Seed carries that warning. Or they should. They maximum potency in just 9 weeks - lightweights, stand back! Strong Diesel Twang - Domina's Knockout Punch! Sour Turbo Diesel combines two of the world's all-time best strains to create a crystal-coated, couch-lock inducing, mouth-puckering beast that won't be denied! Perfect for SOG - Easy Trimming! 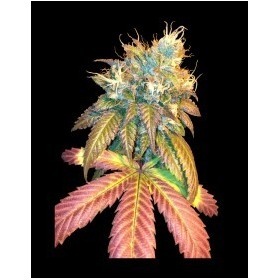 Kick It Old-School with Special Kush #1 Feminized! Forget trendy weed & return to the source for pure Indica power. As wild & wicked as the day she was plucked from the remote Hindu Kush, Special Kush #1 Feminized is what good smoke is all about!